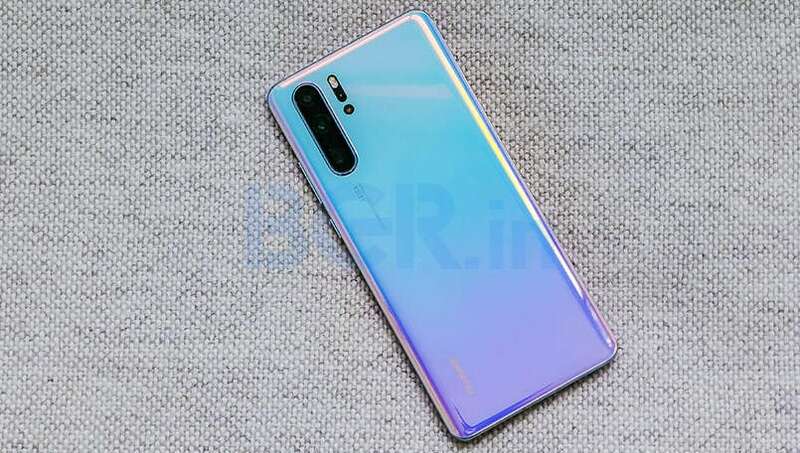 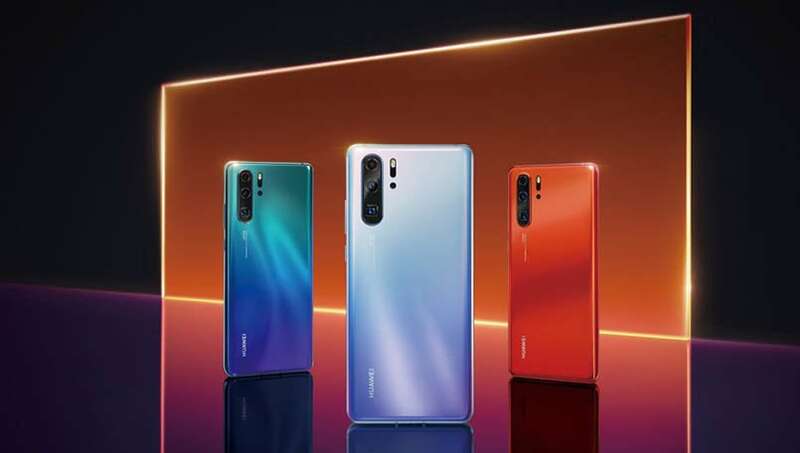 The Huawei P30 features a 6.1-inch full HD+ display with 19.5:9 aspect ratio. 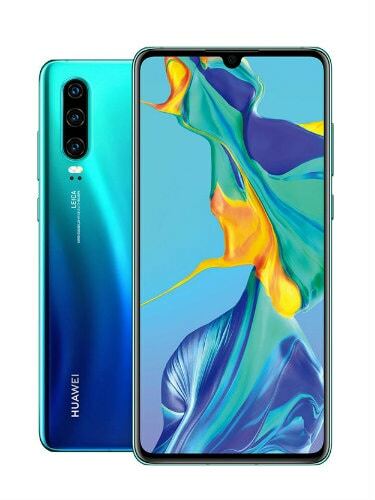 The handset is powered by Huawei's leading Kirin 980 octa-core chipset, paired with 6GB/8GB of RAM and 128GB of inbuilt storage. 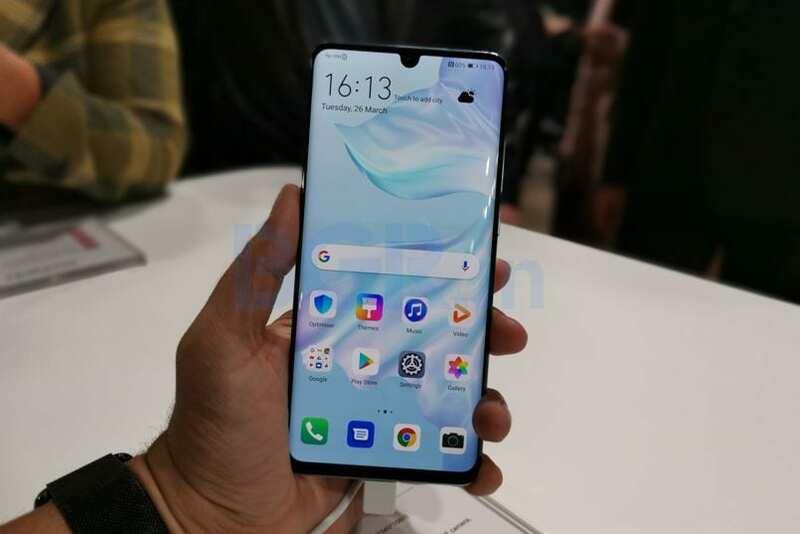 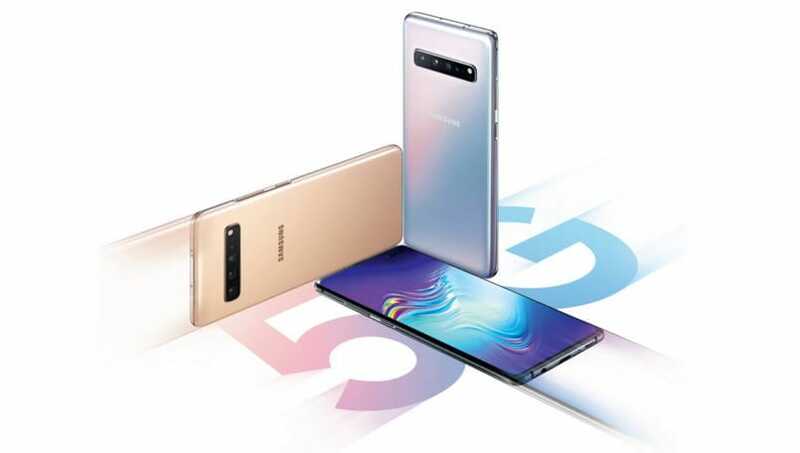 It offers a combination of 40-megapixel + 16-megapixel + 8-megapixel triple camera setup at the back, and a 32-megapixel front-facing camera for shooting selfies. 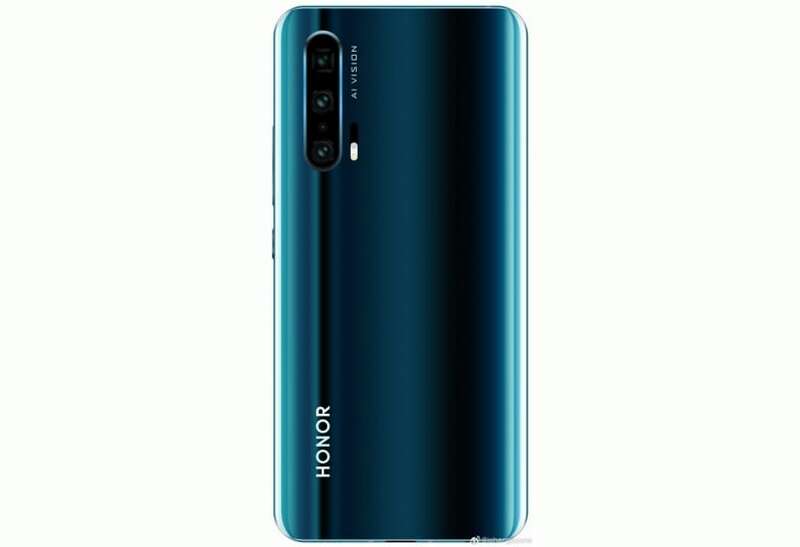 It is backed by a 3,650mAh battery. 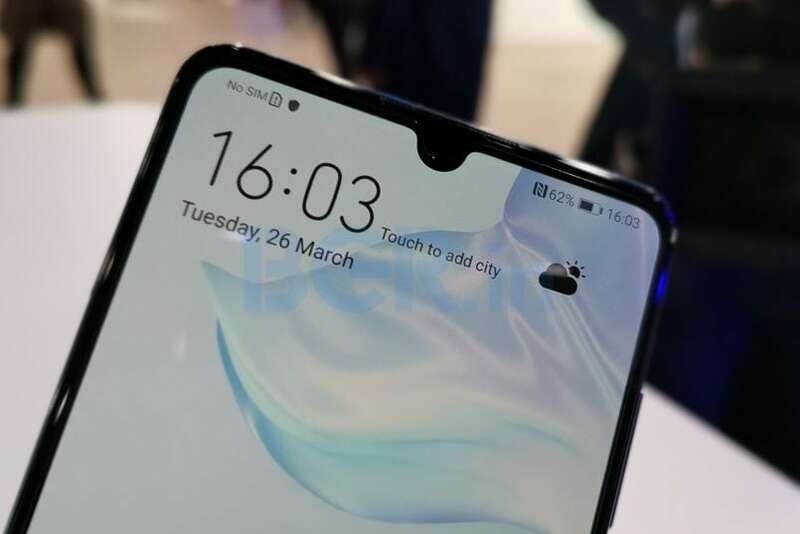 It runs Android 9 Pie operating system.